Unlimited entry for the 2019 season with our brand new SEASON PASS! WE ARE OPEN! 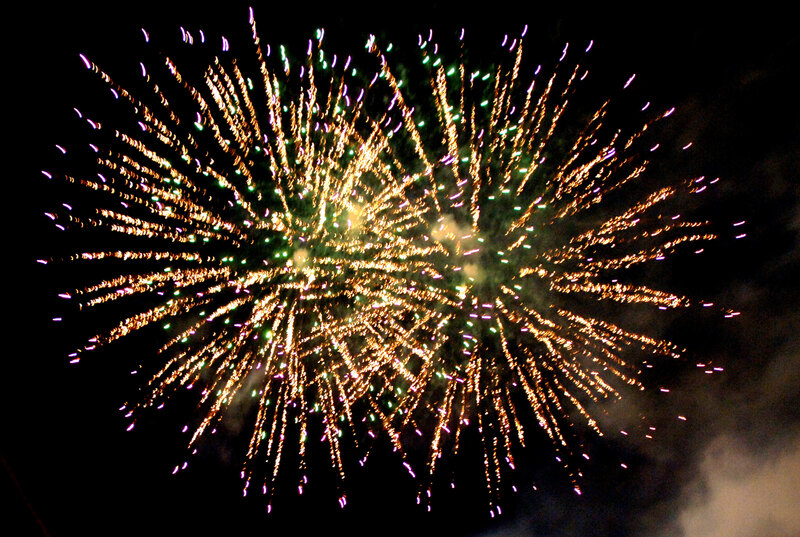 Check out our Calendar for a full list of dates and times! Located in the heart of Pembrokeshire, we’re Wales’ biggest theme park, filled with thrills and excitement for children and adults alike! Whether you’re looking for an adrenaline-fuelled experience or a magical adventure, Oakwood has plenty of rides – big and small – as well as many different attractions catered to all ages. Take a peek at our park map for all of our rides, attractions, catering options, and everything else! Make sure you book your tickets online for the best prices! Oakwood is the perfect family trip! Explore the wonderful world of Neverland, home to 7 themed rides and an indoor soft play area. Hop aboard our child-friendly rollercoasters and fairground rides suitable for little ones from just 2 years. 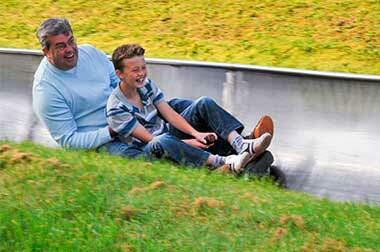 Plus a variety of fun rollercoasters for the braver children – you’re sure to find something for everyone to enjoy! 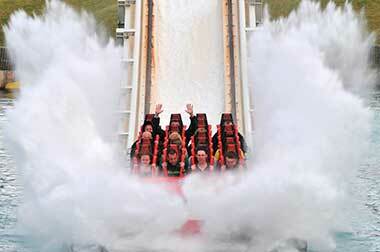 More daring visitors can brace themselves for our three biggest rides: Megafobia, Drenched, and Speed. 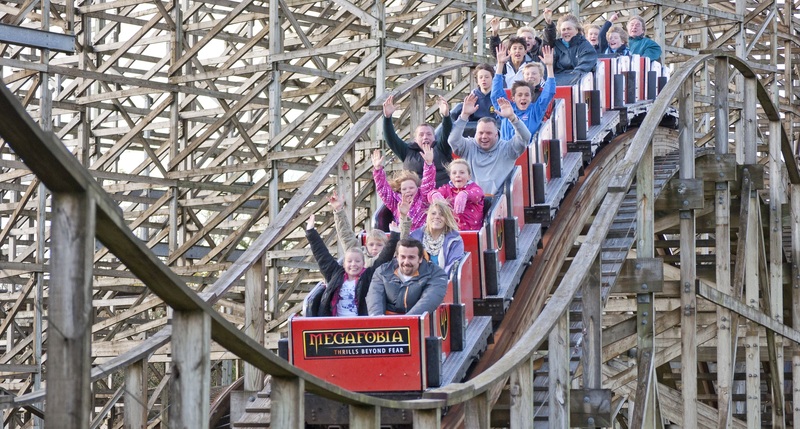 Get your adrenaline pumping on the UK’s original wooden rollercoaster, Megafobia. Prepare to make a splash on Drenched. And plunge, loop, twist and roll on the beyond-vertical rollercoaster, Speed. There’s always something exciting going on at Oakwood. Keep an eye on our events calendar and join us on Facebook so you’ll be the first to know what’s happening at the park. Our annual events include our summer festival, after Dark, and our super Spooktacular Halloween nights. Please fill this form to subscribe to our newsletter.